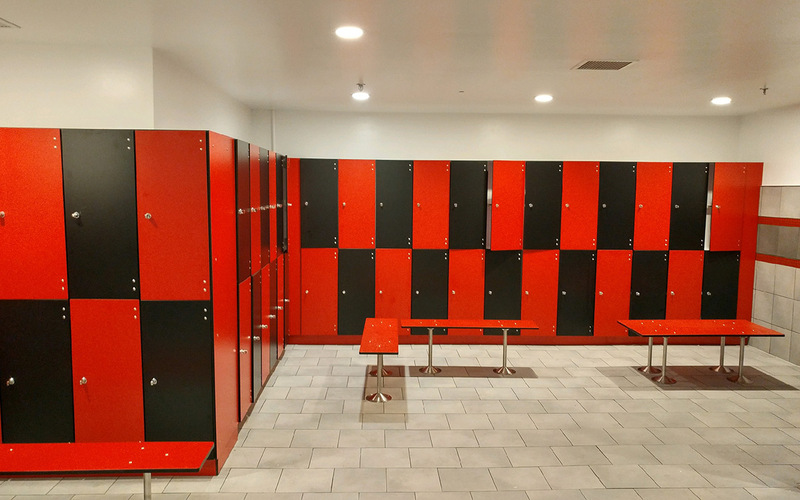 Designed and built for extra heavy duty use, phenolic lockers are increasingly being used in both wet and dry applications. 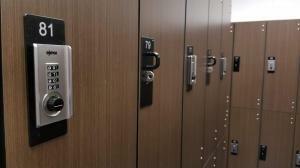 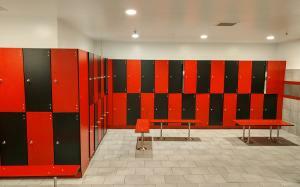 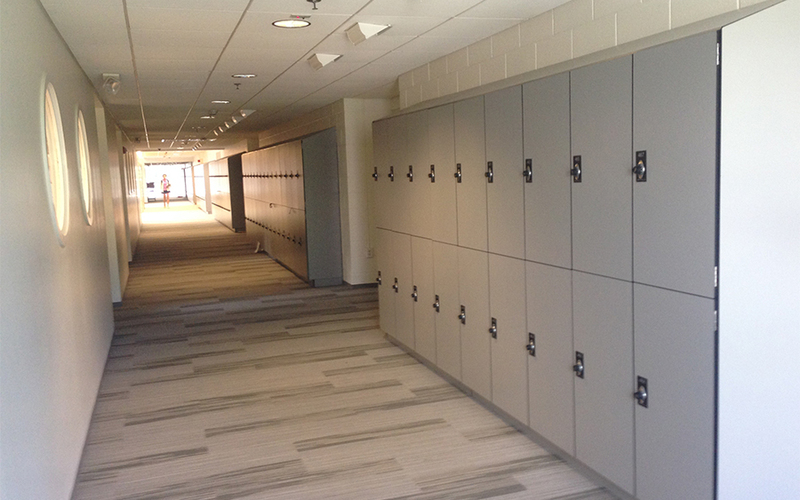 Phenolic lockers are not only 100% waterproof, but are also resistant to mildew, mold, scratches and graffiti. They are available in many colors, patterns and woodgrains and with multiple tier configurations and six lock options. 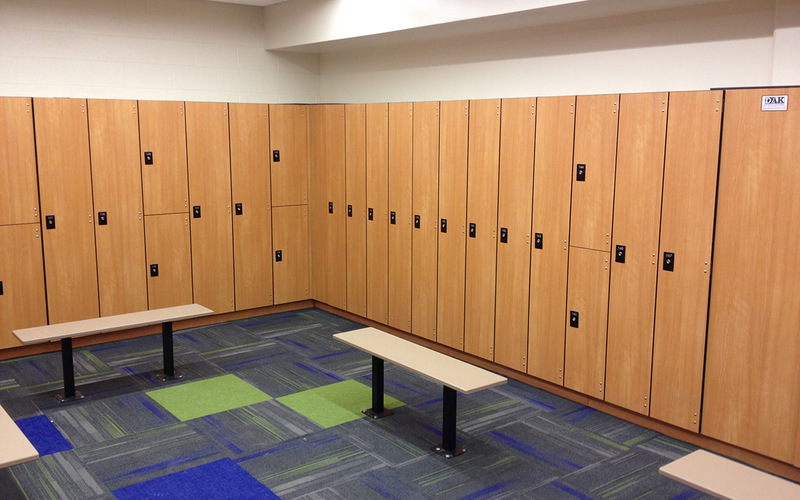 Phenolic lockers offer the highest security in the market with theft-proof hinges, locks and doors. 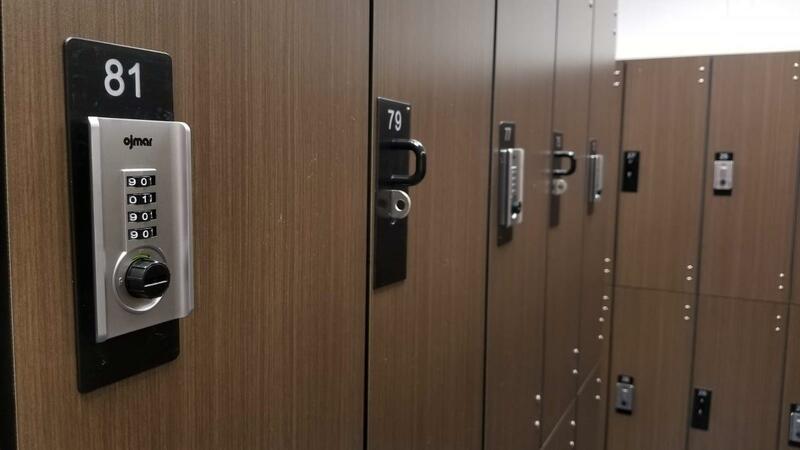 These key features make our phenolic locker the perfect combination of modern design and high security.